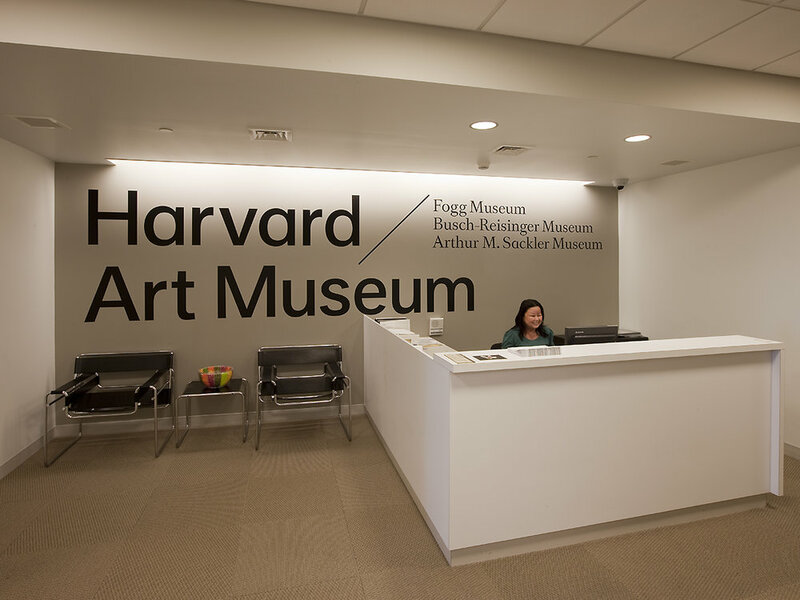 Following the completion of an extensive collections storage assessment in 2006, the Allston Development Group of Harvard University commissioned the design of an interim home for the Harvard Art Museums during renovation and expansion of its on-campus home. 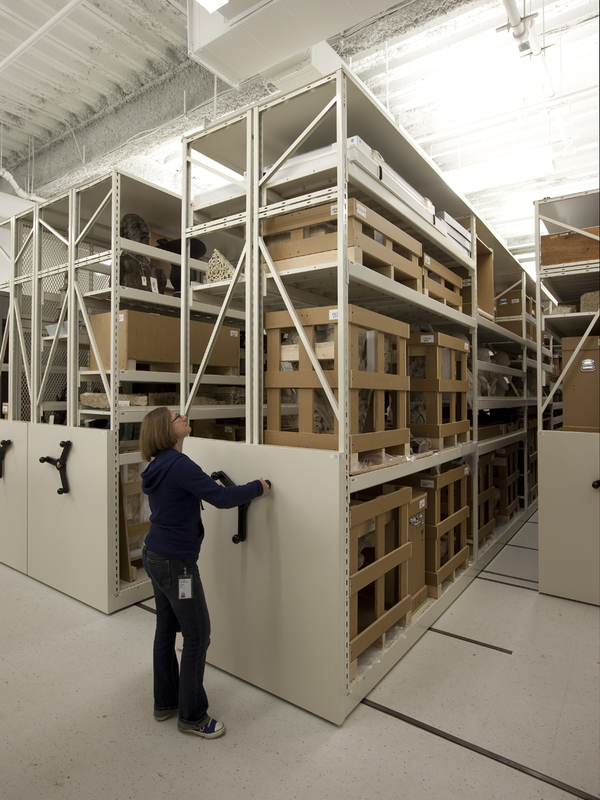 Housed in a relatively new speculative office building in a nearby community, the 75,000sf leased space was divided roughly into thirds – 25,000sf of collections storage, 25,000sf of office space, and 25,000sf of laboratories and collections processing space. Design of the fast-track project began in late November 2007. Staff and collections began moving into the building in March 2009. Project completed under Solomon+Bauer Architects.